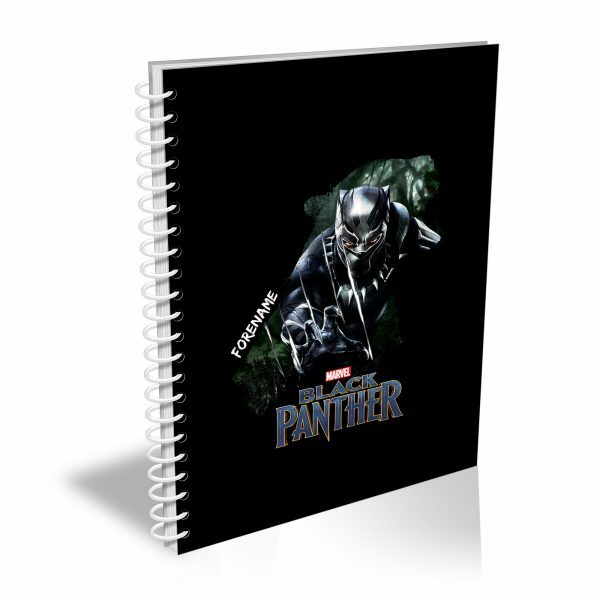 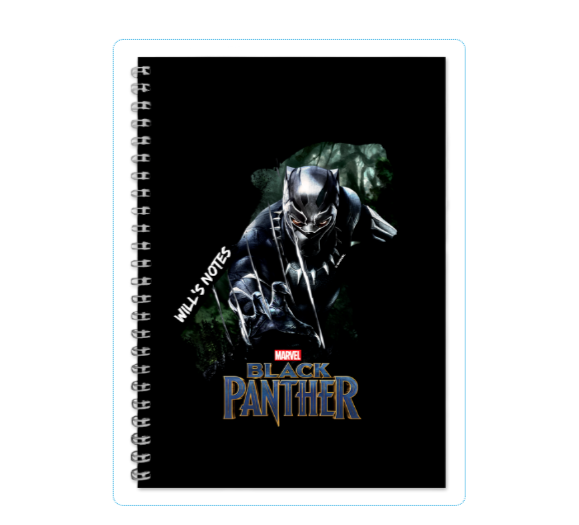 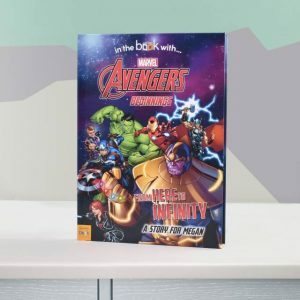 This uniquely Personalised Marvel Black Panther Notebook is perfect for home or school. 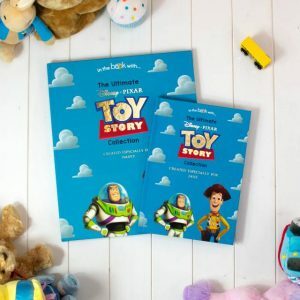 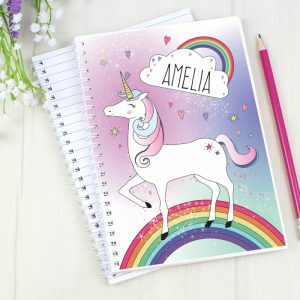 The stylish design and your personalisation is printed on the ring bound, hard-backed cover to create a fantastic gift. 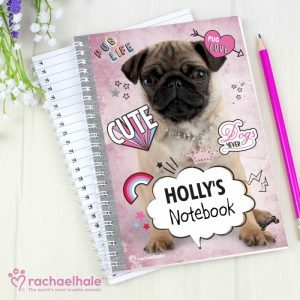 Lined pages make this notebook ideal for getting their inspiration down on paper!